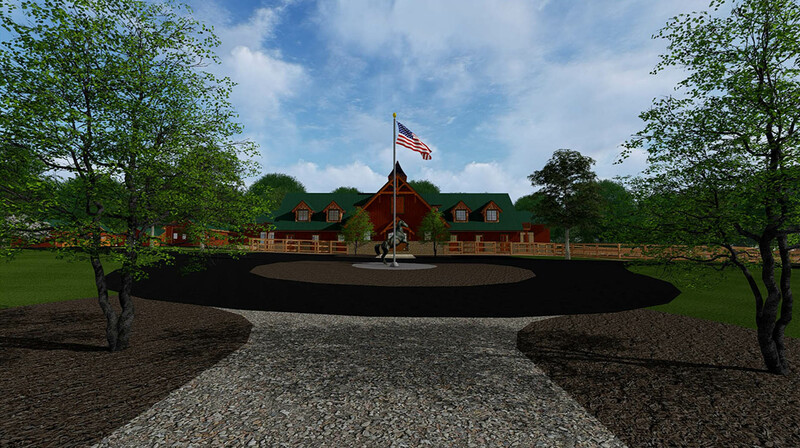 Patriot Farm, Saddle River, NJ - Deborah Cerbone Associates, Inc.
Plans are in the works for this 19 acre premier equestrian facility that our client is planning for their daughter, an accomplished young rider. 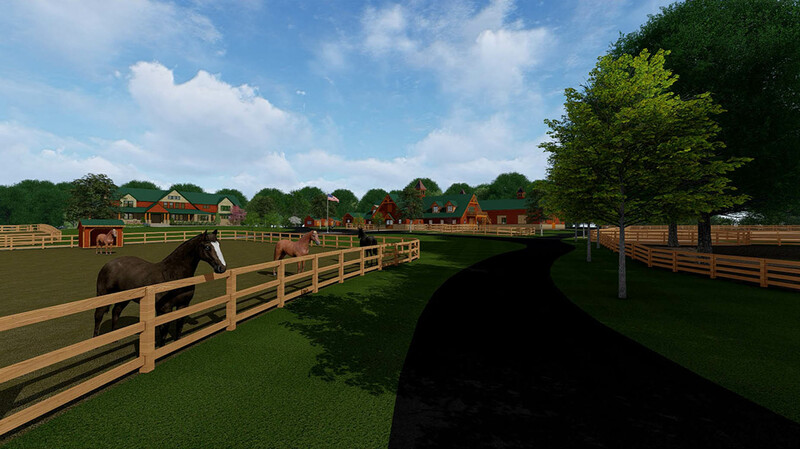 Plans include a 12 stall barn with wash stalls, tack rooms, laundry, office and storage, plus two apartments above for farm staff, as well as a beautiful indoor arena beautifully designed by B&D Barn Builders. Other features include a walk-out dry lot off most stalls, 12 paddocks with 12 run-in sheds, a large outdoor riding arena, a round pen, outdoor wash stalls, 3 outbuildings for storage, a manure management system, a drive through trailer and truck garage, parking for boarders and staff, ample circulation for trailers and fire trucks, and a large vegetable garden for a CSA with a farm shed, as well as the main residence with associated swimming pool and pool cabana. 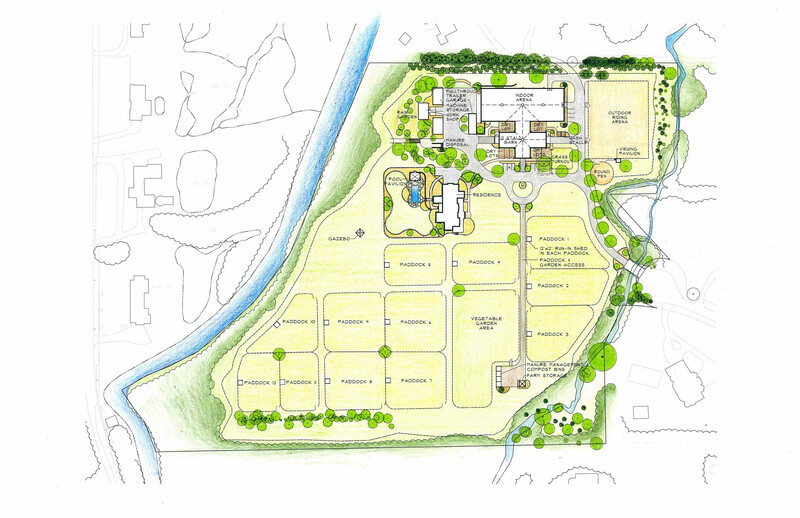 The property is bordered by Saddle River and St. Gabriels Brook that contributes floodplain and wetland challenges to our site planning. 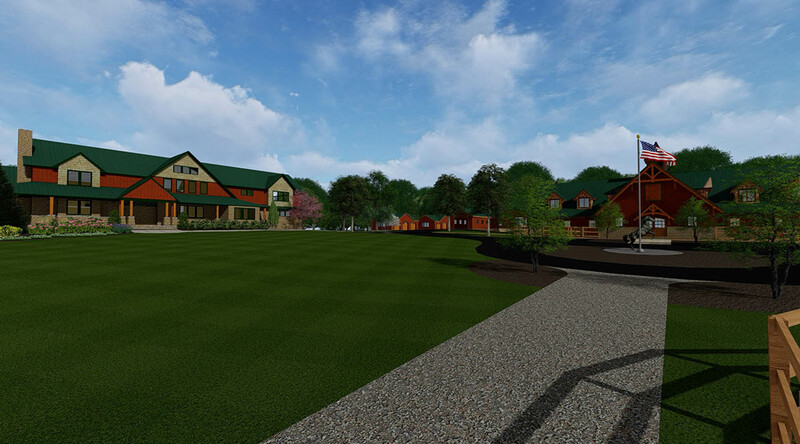 3D modeling is being used to help the Zoning Board and neighbors understand the project. 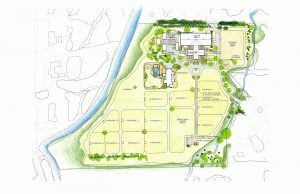 Copyright © 2016–2019 Deborah Cerbone Associates, Inc.